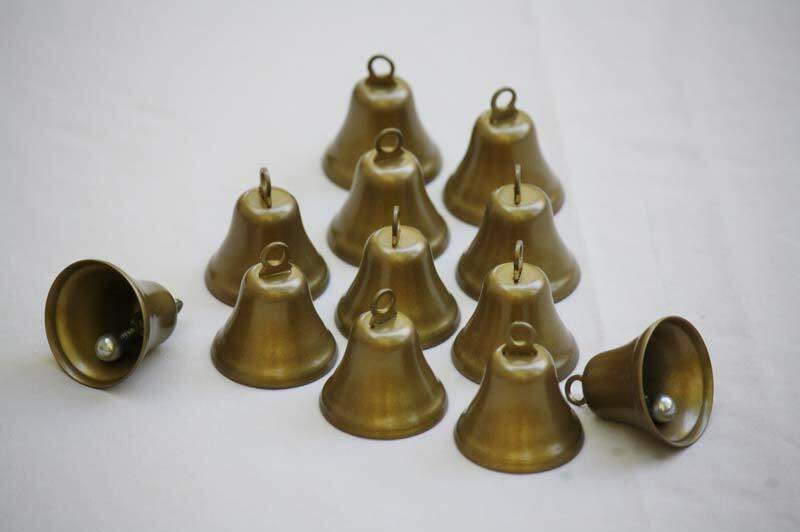 These antique bells are made from high quality solid brass. The tone is light and pleasing. 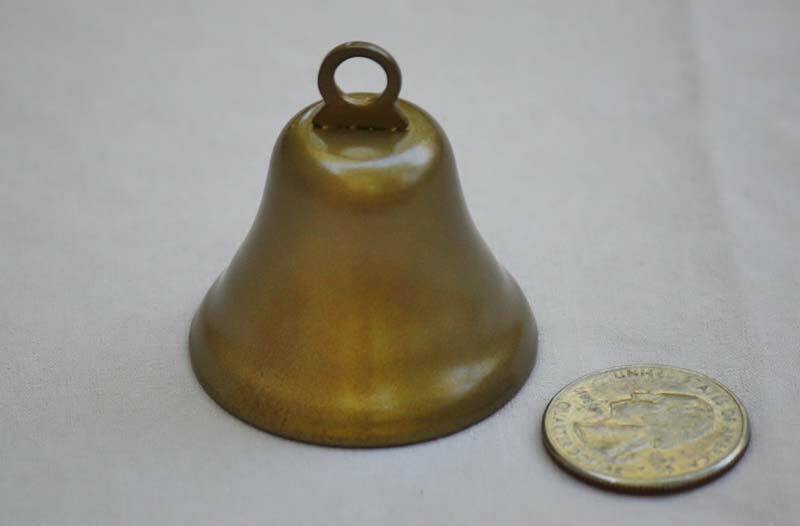 You can expect the best manufacturing with this made in America product.